Finding the right primary care veterinary clinic for your pets can be a challenge. After all, you need to be sure that your chosen veterinary clinic treats your pet with the utmost care and compassion during any visit. At Petaluma Veterinary Hospital, our primary focus is on the level of care and treatment available to you and your pet. We don’t just provide vet services, we provide peace of mind to our clients that their pets will be given the best care possible during their time with us. From simple wellness exams to complete surgical solutions, we will be with you through every step of your pet’s care. 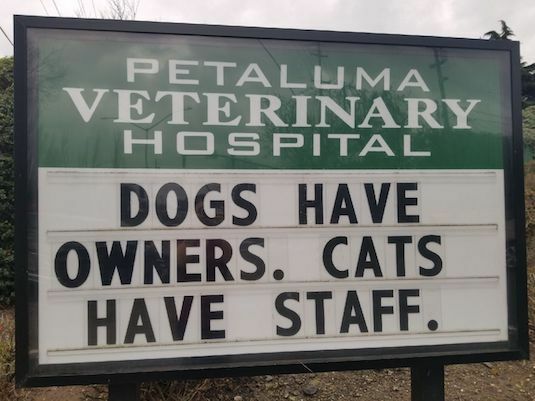 As a Petaluma primary care veterinarian for dogs and cats, we have experience with a variety of canine and feline personality types and are sure to take a liking to your pet as well! With years of experience as an exemplary veterinary clinic, we have also worked with pets that have a variety of medical needs. At PVH, we understand that pets can incur a variety of health concerns as they age. With 33 years as an AAHA-Accredited practice, we can help you maintain the health of your furry friend, no matter their age or breed. As your pets age, they will need special care, additional checkups, and may even require a special diet. Our Petaluma vets understand these needs in an aging pet. 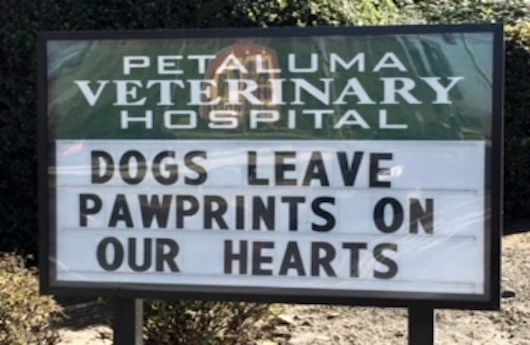 Whether you have a new puppy that needs their first wellness visit, or you are the owner of an older pet in need of a new Petaluma vet, PVH is the right choice to help you and your pet on the next step of your journey together. Many pet owners only take their animals to the vet when they are sick or their behavior has changed. And in some of these cases, the animal may have suffered additional harm that could have been prevented with immediate treatment. But the fact is, our pets don’t like to show us that they are in pain if they can help it. This is why regular vet checks are so important: to ensure that your pet is in good health or receiving the proper care for an illness or injury, before it can get worse. 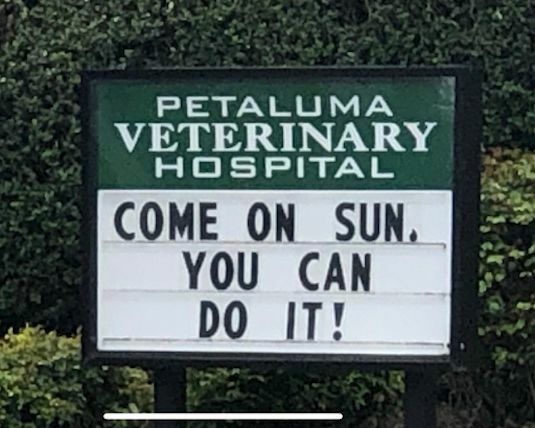 Your local veterinary clinic in Petaluma knows how important your pet’s health is to you, which is why we only employ compassionate and experienced Petaluma veterinary assistants. We also use the latest techniques and equipment when caring for your pet in order to ensure the best possible treatment and shortened recovery times. Our clinic also features expert pain management and control solutions. Pain management is one of Dr. Angela Smith’s special interest areas, and she chooses to pass her knowledge on to her clients whenever she can. 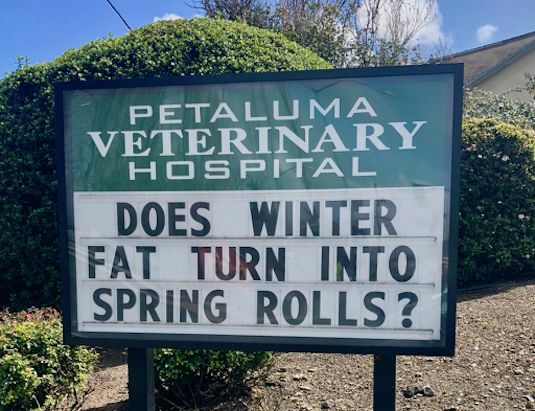 Petaluma Veterinary Hospital has a variety of pet pain medications available in order to manage your pet’s pain before and after surgery, or in the event of trauma. Make sure to ask about Dr. Angela’s pain management options during your next Petaluma veterinary visit. We have grown over the years to offer services to you and your pets beyond our primary care veterinary services. 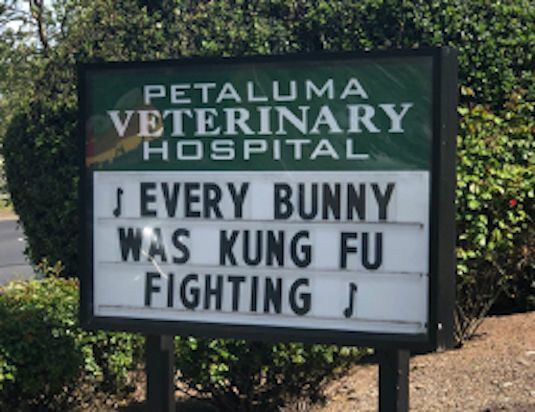 Petaluma Veterinary Hospital offers appointments for dental cleaning or dental work, and veterinary surgical procedures, all from our comfortable and conveniently located Petaluma veterinary hospital. Combined with our nutrition and laboratory vet services, we are able to offer a completely holistic approach to veterinary care. 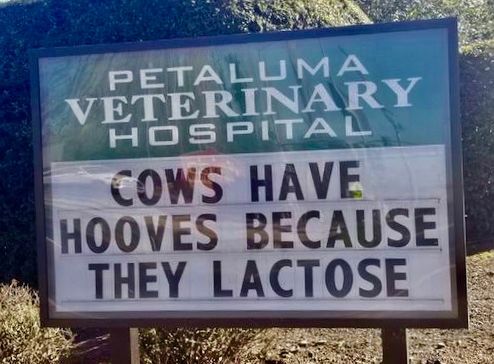 Your Petaluma veterinary care doesn’t stop when you leave our clinic. We are happy to send you and your pet home with any necessary medications following their visit, as well as some of our recommended nutritional pet food. 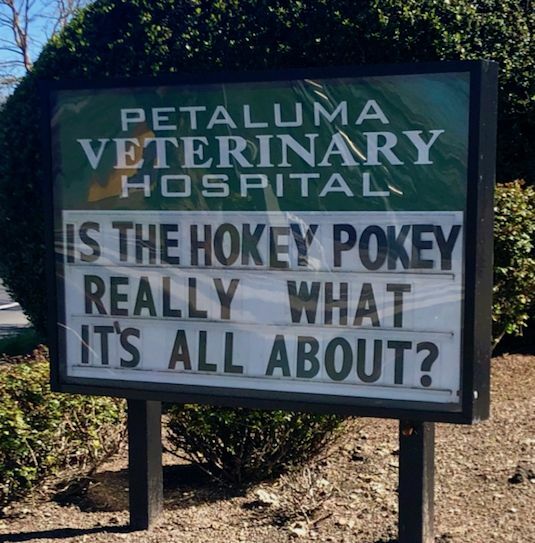 What makes PVH your premier choice for veterinary services in Petaluma? As soon as you walk in the door, you’ll be greeted by our friendly staff to get you and your pet checked in. Your pet will be checked out by one of our experienced veterinary technicians. We offer complete on-site lab work, ultrasonography, and a full surgical suite in order to better accommodate our Petaluma vet patients. No matter what services you’ve come to our clinic for, from simple veterinary check ups to complete surgical and dental options we always use low stress handling techniques in order to make sure that your pet is comfortable and safe. You most likely already have a family doctor for yourself, isn’t it time to add a family doctor for your pets? Call us today and schedule your next Petaluma vet appointment!